Cherry Red Studio: My next tattoo? 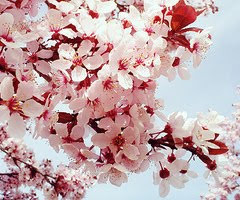 cherry blossoms are LOVELY! that's one of the more feminine tattoos that I can think about! I love cherry blossom tattoos! I plan to get one up my side! 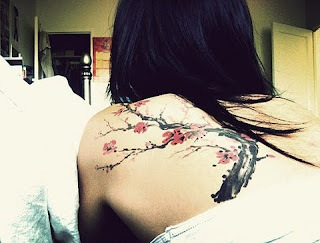 I love Cherry Tree Tattoos. And I think one would be very suiting for you. Get it!!!!!! 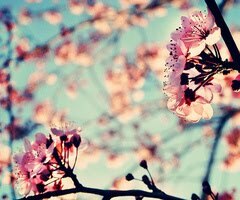 Cherry blossoms are awful pretty! When I was growing up, my dad used to walk me and my sister around our park where the lotus flowers grew... and my first tattoo has lotus flowers to keep that memory. But I wanted to tell you- I felt the same exact way about Milk Toof! It was like: "Um, these are not cute. They're going to supersize and come eat me." But their storylines were so cute, I couldn't help but like them :) hah.